If you are looking for a competition dance program in Charlotte, North Carolina, Dancers Unite has a growing, thriving program. 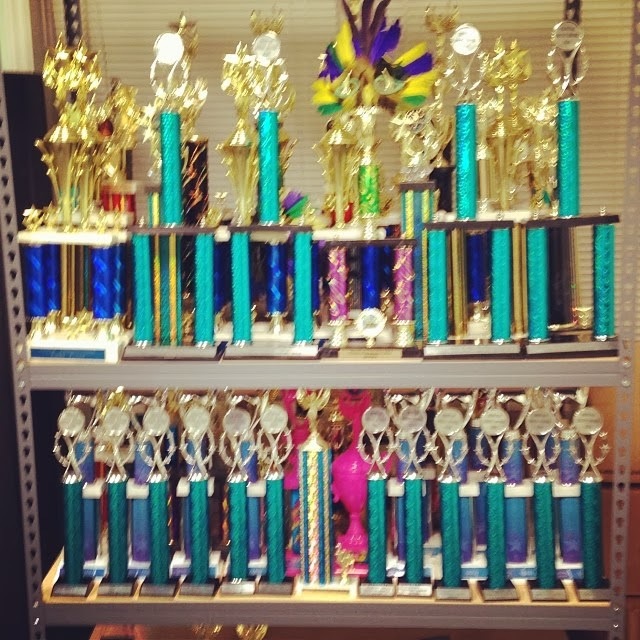 Dancers Unite’s competitive program has grown and risen in the past five years, and we are a studio that has won numerous top scores and first overalls in both regional and national competitions. Dancers Unite has 5 teams that are divided by age. We have students as old as high school seniors and students as young as Pre-K. We have a committed teaching staff with years of experience teaching competitive dance, who understand each age group. Our staff is firm but nurturing with the children and they are committed to positive teaching that boosts students’ self-esteem. For more information on how to join our Competitive Dance Company, please see our Charlotte Competition Dance Program Page.